M�r r�gen nem �rtam, mert nincs netem egy j� ideje, a Szilvihez meg nem nagyon jutok be. Hamarosan jelentkezem, de most "csak" ezt az �j-z�landi k�pet k�ld�m neked. nugget_point Photo No portion of this page, text, photos, images or code may be copied, reproduced, published or distributed in any medium without the expressed written permission of the copyright holder. 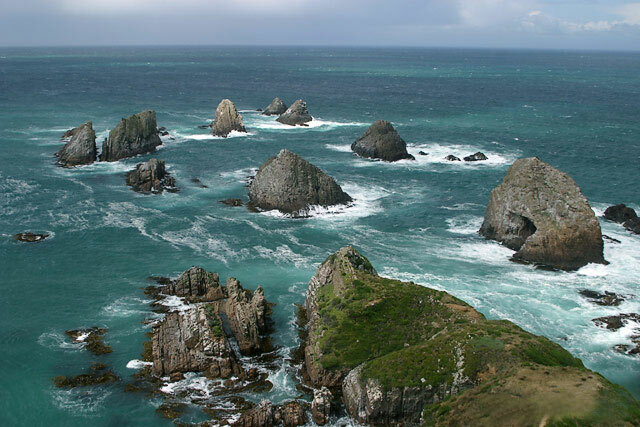 Including this photo of Nugget_point, Nugget Point.